Buchman Bookworks, Inc., 9781945740671, 62pp. 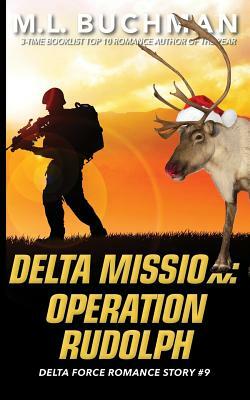 In three days, Betsy retires from a decade as a Delta Force tracker and shooter. But a training mission gone wrong...or perhaps "strange" is a better word...sets her one last challenge.